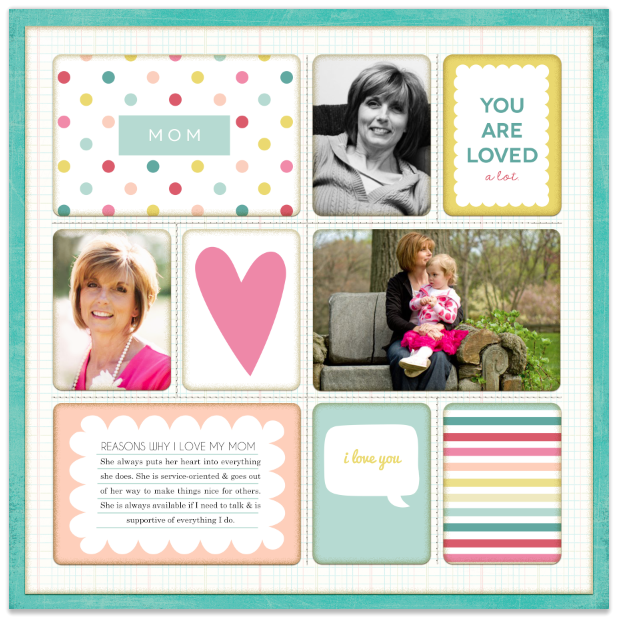 The digital supplies used in this layout are from this month’s freebie and a template collection that I created. It won’t be available until this Friday though, so be sure to check back then for the link…. If you like our freebies & want to see them continue, please help us spread the word by pinning, tweeting, facebooking, etc….whatever floats your boat! We like them all! You can download my cards HERE. These are wonderful, thank you so much! Going to check out the other sites as well. Hi, these are beautiful but I’m having trouble downloading them. 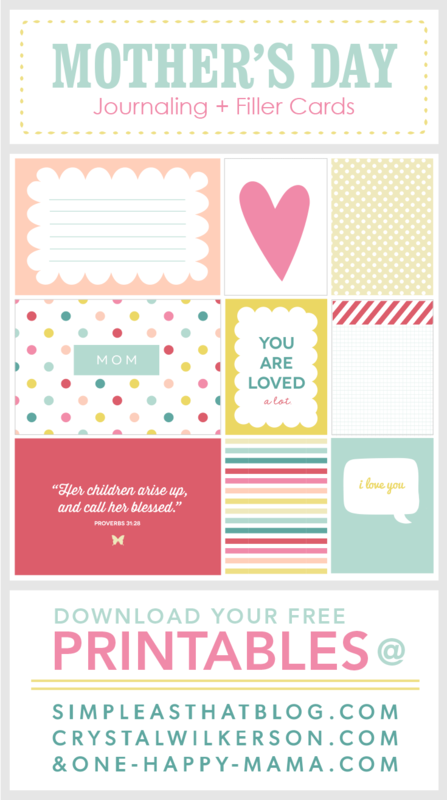 I would love to use them at next years mothers day event at our church. Has the free download expired?